Last night was a first for me. 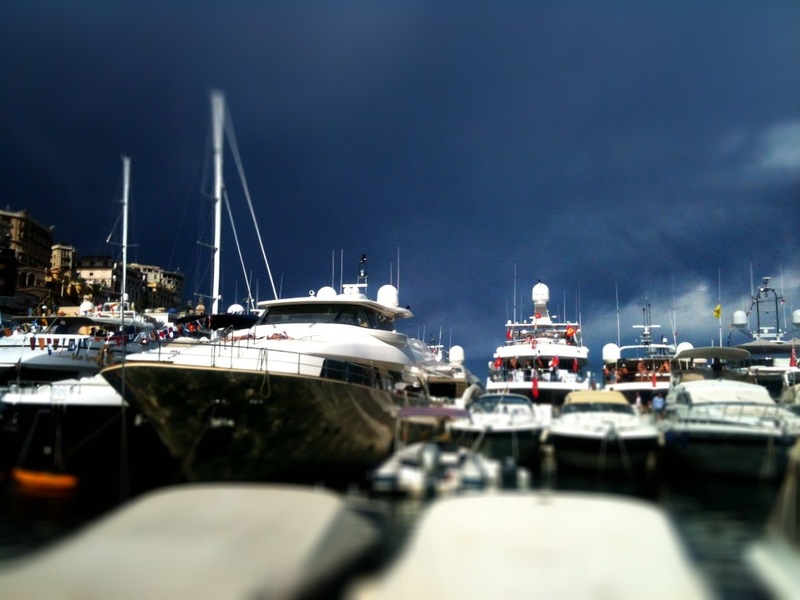 We’re still staying steps away from Monaco, it happened to be Grand Prix weekend and a hospitality company needed extra hostesses for a yacht party. A friend who knew I’d welcome the money put me in touch and, so, I found myself taking drink orders on a huge boat docked in Monaco’s port. There was a VIP guest list including some of the Formula One drivers but the only celeb I recognized was (former, I think) super model, Rachel Hunter who laughed at my joke about coffee in France leaving a lot to be desired. It was an entertaining night to be sure. I’ve never spent that much time on a boat and don’t think I’ll be signing up for crew life. 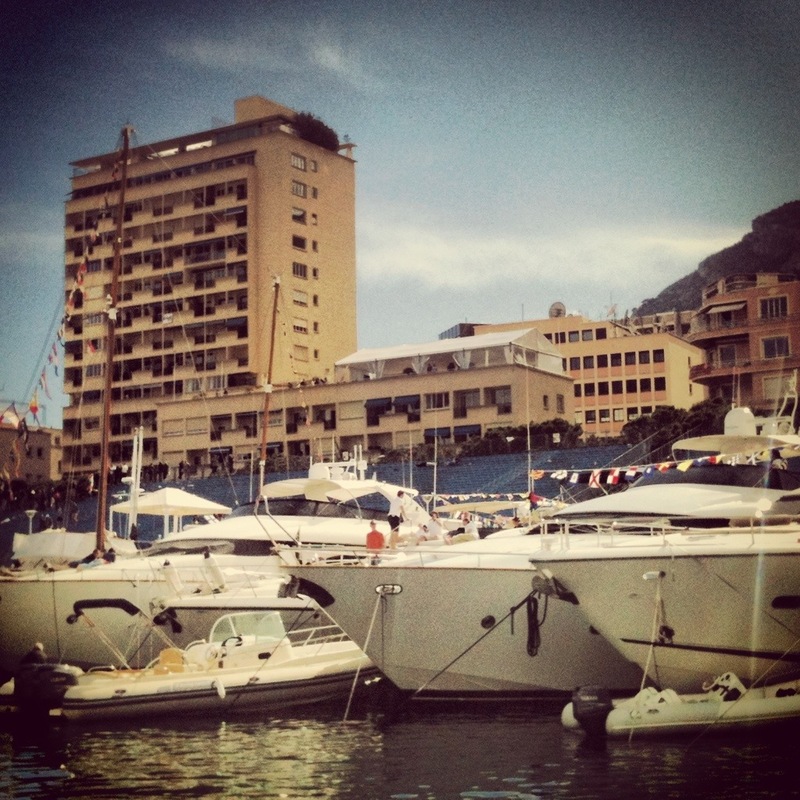 It’s been interesting being here while Monaco geared up for the Grand Prix as the event absolutely takes over the city. Additional barriers and fencing were put up daily, adding further to my navigational struggles. Avid racing fans from around the world swarmed the city just, as I’m told, most Monegasques flee. As I’ve mentioned before, this scene is not for me and I’m looking forward to moving into the more relaxed Menton. However, I’ve had a fascinating look at this country with its unique society and can now add yacht serving to my life experiences.